Of course you know that..! 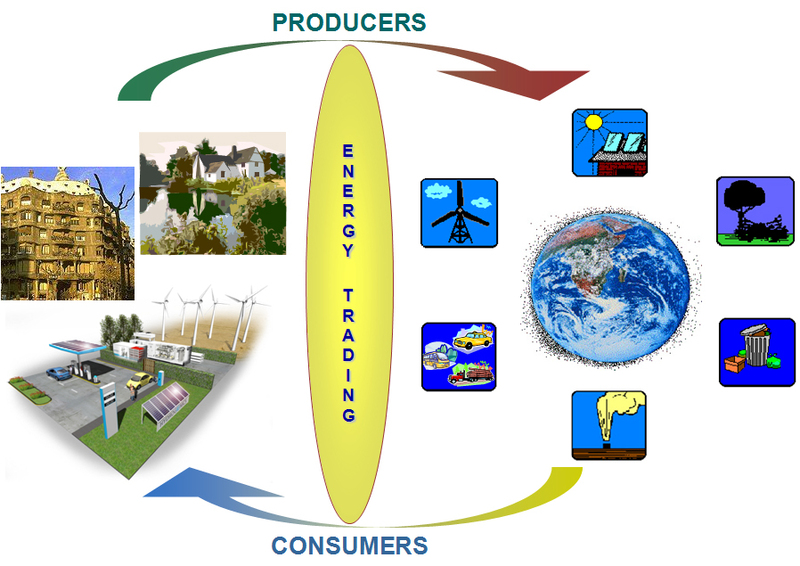 energy supply chain, within your value chain processes..? If you are loosing energy, you are loosing money..! It's time to stop the bleeding..! support companies, public organizations and owners of private properties to apply the new paradigm of the energy turnaround. That includes the establishment of a comprehensive transition process, starting with an energy focused value and supply chain analysis. The subsequently revealed energy leaks will provide the seamless knowledge to derive a comprehensive energy turnaround strategy, required for the implementation of an energy efficient value and supply chain, based on the application of renewable energy solutions. 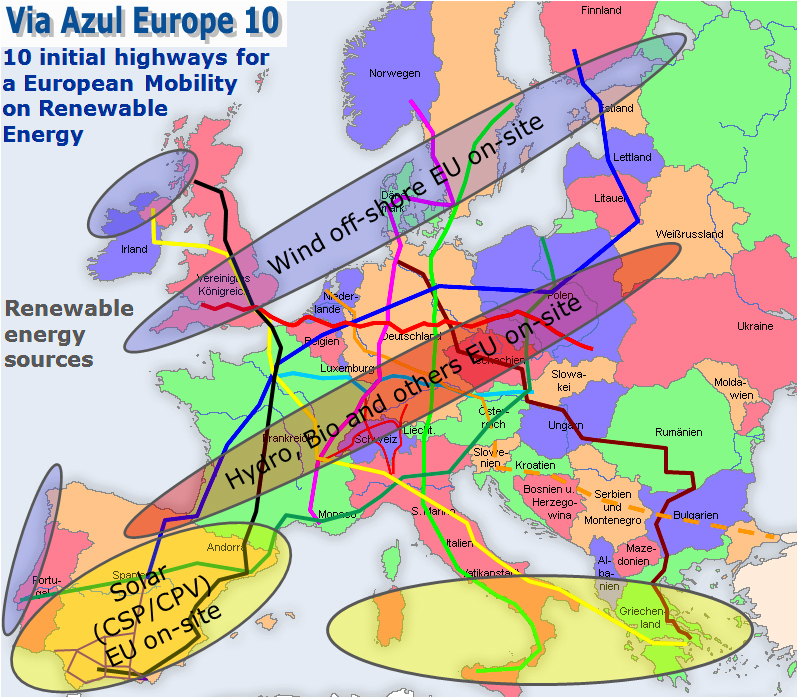 Service Portal "Mi Energía Solar"
Establish the European Mobility on renewable energy! At CO2 emission reductions and Energy €efficiency, according to iea ETP 2010 BLUE MAP scenarios, outlining how CO2 emissions could be reduced to 50% below 2000 levels, to limit global warming at <= 2oC. 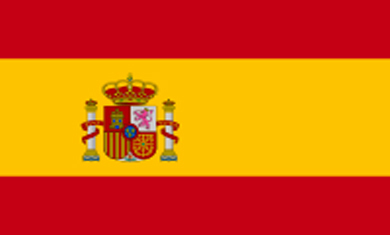 Copyright © 2007 INITIUM SOLUCIONES COMERCIO ELECTRONICO Y ENERGIAS RENOVABLES S.L. (ISCEER). All rights reserved.